Click on the icon, and the drop down will display two options. The Available Windows option will allow you to quickly insert a screenshot of any window you have open. Using this tool will save you the extra steps of minimizing your screen, finding the file you want to screenshot, saving it, and pasting it into your document. The other option is the Screen Clipping tool, which is similar to the snipping tool available in your accessories folder. The screen grays out, and you can drag the cursor to select the area of your screen you want to capture. Then the screenshot will automatically be placed into the document you’re creating. One thing to note is that you can’t take a shot of the application that you’re using to take the shot, though. Was this tip helpful? Click here to find more useful tech tips for users of all levels. There are many ways you can take screenshots, like using a third-party tool such as SnagIt, or the good old Print-Screen function on your keyboard. Microsoft Office has another handy screenshot tool available to users from within your suite of apps that makes inserting screenshots into your documents easier than ever before. 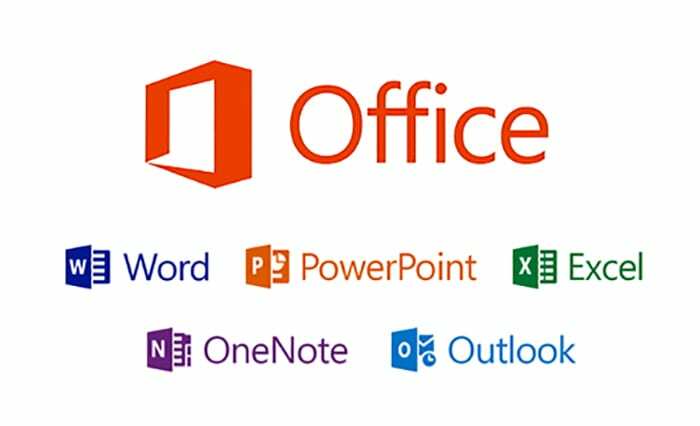 To insert a screen shot into any Office document (Word, Excel, Outlook, PowerPoint, OneNote, etc. ), go to the Insert tab on your ribbon / toolbar.